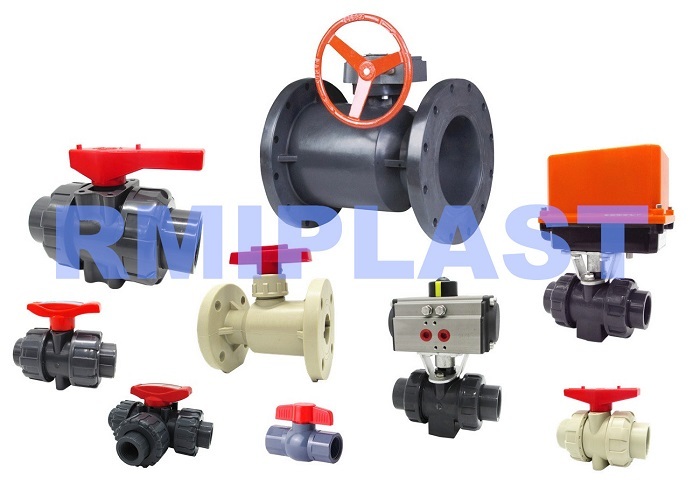 Plastic Ball Valve PVDF DIN PN10 model RPV132 is a general type PVDF Ball Valve, it is made by one piece body with PTFE seat and packing, VITON seal to make the valve high sealing, flange end fit for different standards DIN, ANSI, JIS. PVDF Ball Valve Flange type is widely used in the chemical industrial for new installation project and replacement of old pipe systems. Looking for ideal Plastic Valve Manufacturer & supplier ? We have a wide selection at great prices to help you get creative. 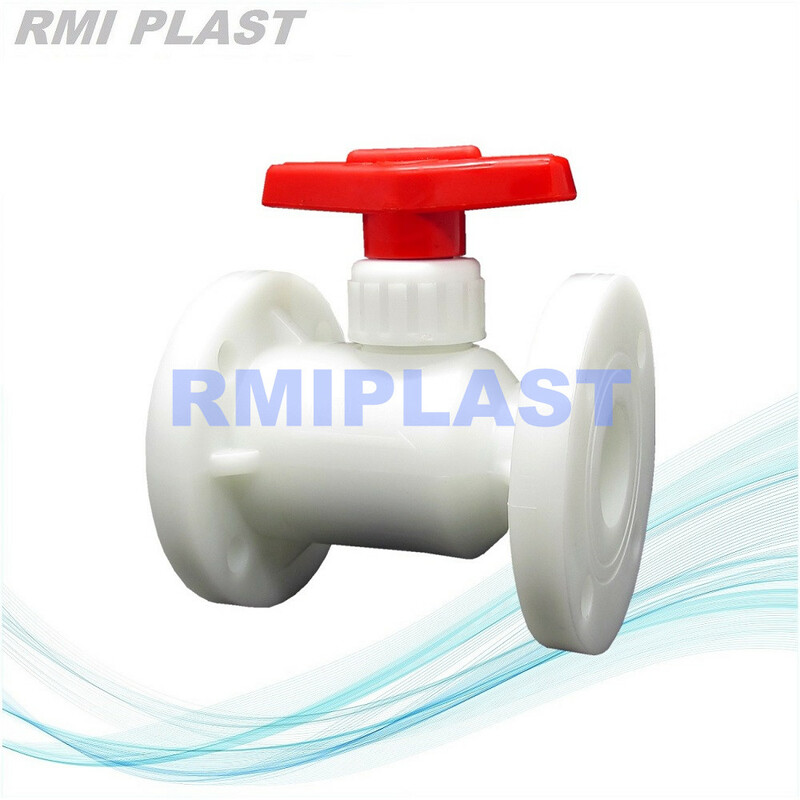 All the Plastic Ball Valve are quality guaranteed. We are China Origin Factory of Flange Ball Valve. If you have any question, please feel free to contact us.